Today's handbag prize is a gorgeous Chloe Paddington designer handbag valued at £849. Win this and you could also win the jackpot, a stash of £7,000 cash!! 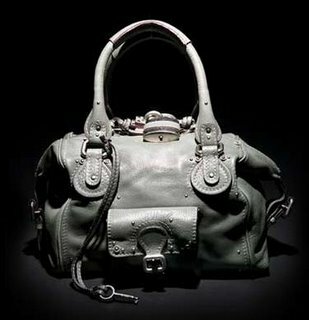 For more competition details see the Win a Designer Handbag post.